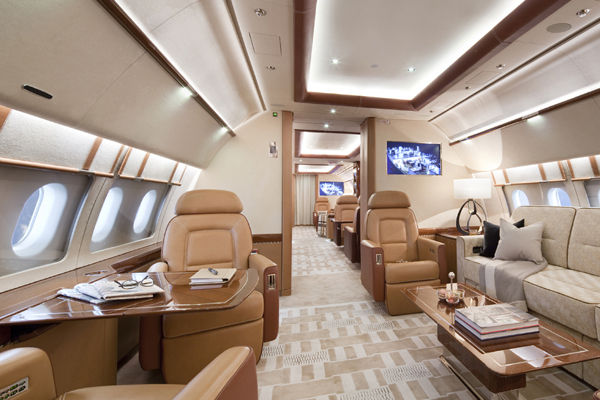 Airbus Corporate Jets (ACJ) will highlight the comfort and space on offer, echoing the trend towards larger cabins in new-generation business jets at the Mebaa Show in Dubai next week. Middle East Business Aviation Association (Mebaa) show will run from December 10 to 12. ACJ is exhibiting an ACJ319 at the show. New members of the family, such as the ACJ319neo and ACJ320neo, feature new engines and wingtip-mounted Sharklets, enabling even longer intercontinental flights in the best comfort and space that money can buy - as well as saving fuel and reducing operating costs, ACJ said.